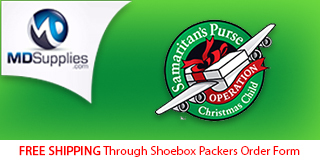 It's been a busy week with packing shoeboxes for Operation Christmas Child. I thought I'd share what my dad would pack in a GoBox for a 10-14 year old boy. 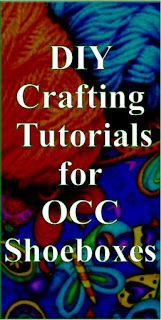 If you'd like ideas for other ages be sure to check out my posts on boxes from this year for: Girl 2-4 years, Boy 2-4 years, Girl 10-14 years, & Boy 10-14 years...as the middle range 5-9 gets the most boxes, we chose to do the other ages this year. It took some careful packing but he was able to get all of the items pictured into the pre-printed "Go box" in the picture. 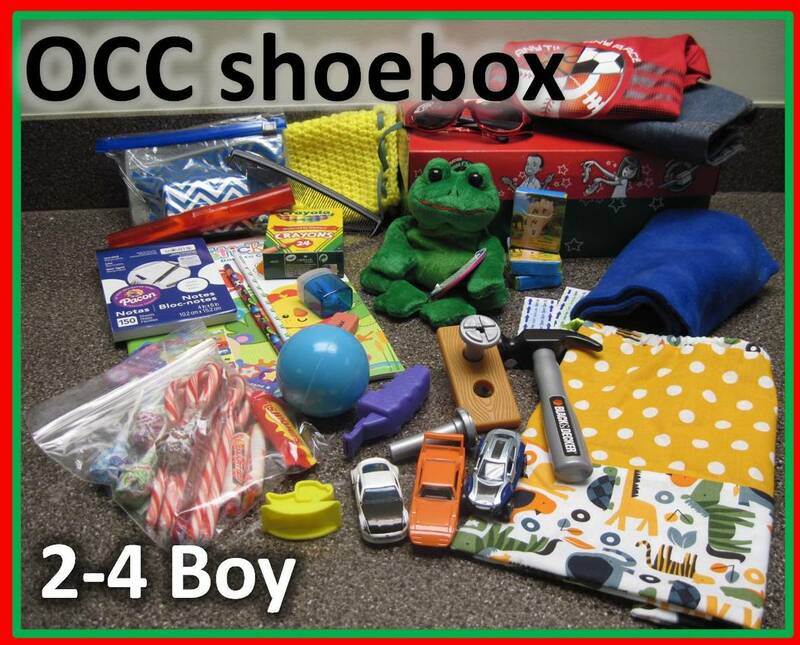 Now, if you don't have an Operation Christmas Child GoBox, that's no problem-any shoebox (cardboard or plastic) or something of the same size (normal box, new tool box, etc). 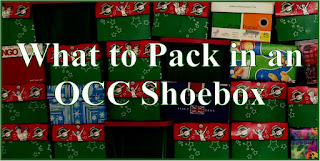 This year we packed in traditional shoeboxes, plastic shoeboxes, as well as a GoBox. 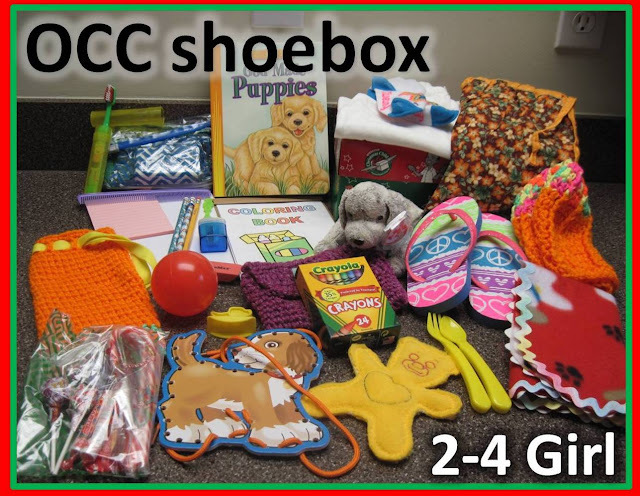 Check out more about pros and cons of different boxes in this post: What Type of Shoebox to Pack for Operation Christmas Child. First I'll share a list of what went into it, then I'll share how it was packed! Remember this is just an example, other boxes substituted Legos for the game, or added a flashlight, or other variations. We try to make no two boxes exactly alike! 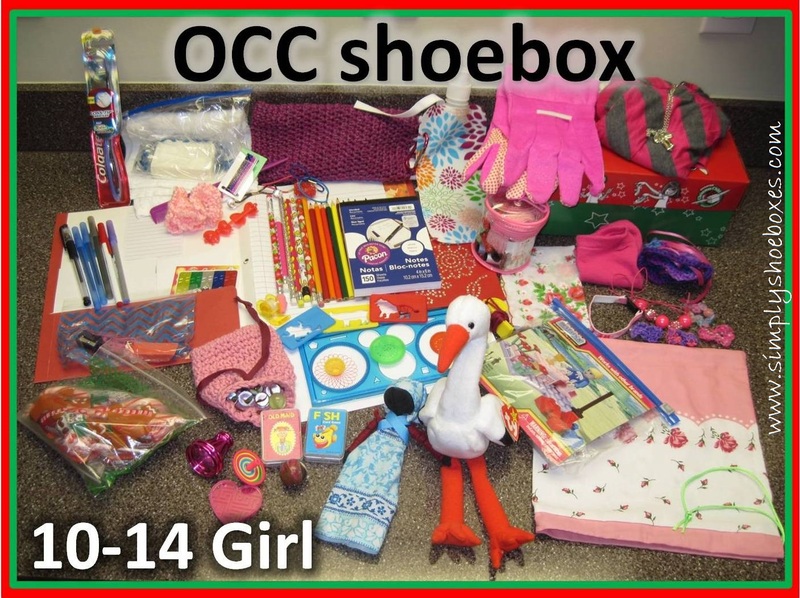 It's been a busy week with packing shoeboxes for Operation Christmas Child. I thought I'd share what my mom packed in one box. It was for a 2-4 year old girl. 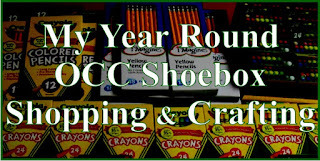 If you'd like ideas for other ages be sure to check out my posts on boxes from this year for: Boy 2-4 years, Girl 10-14 years, & Boy 10-14 years...as the middle range 5-9 gets the most boxes, we chose to do the other ages this year. It took some careful planning and packing but I was able to get all of the items pictured into the pre-printed "Go box" in the picture. 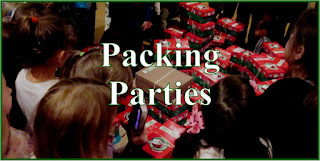 Packing in standard sized boxes, especially the pre-printed boxes helps them get a lot of shoeboxes in each carton they send out and they're more sure they'll have enough for the kids that show up at the distributions. 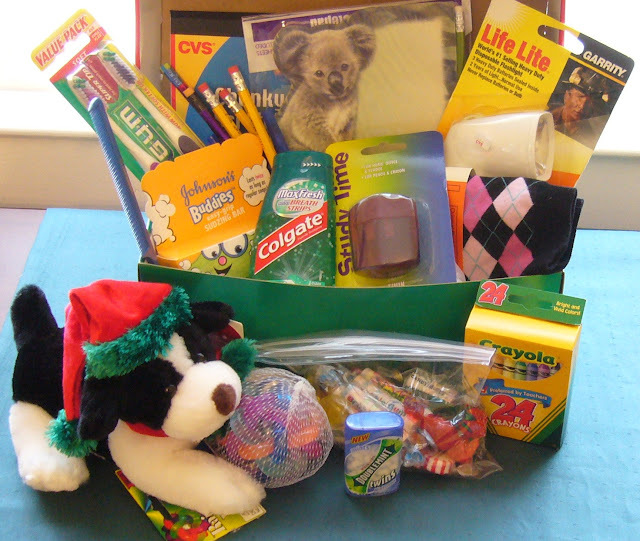 But remember-if you don't have an Operation Christmas Child Go box any shoebox sized box: shoebox, plastic box, even a traditional box will work! 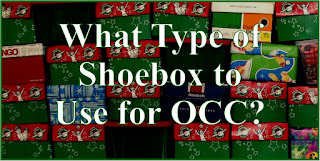 See the pros and cons of different shoeboxes here: What Type of Box to Use. First I'll share a list of what went into it, then I'll share how it was packed. 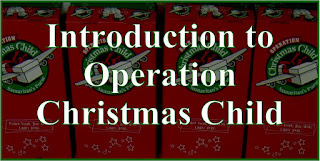 It's been a busy week with packing shoeboxes for Operation Christmas Child. I thought I'd share share one shoebox I packed. It was for a 10-14 year old girl. If you'd like ideas for other ages be sure to check out my posts on boxes from this year for: Girl 2-4 years, Boy 2-4 years, & Boy 10-14 years...as the middle range 5-9 gets the most boxes, we chose to do the other ages this year. It took some careful planning and packing but I was able to get all of the items pictured into the pre-printed "Go box" in the picture. 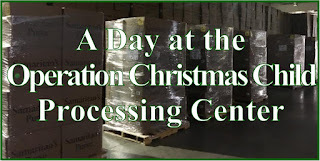 Packing in standard sized boxes, especially the pre-printed boxes helps them get a lot of boxes in each carton they send out and they're more sure they'll have enough for the kids that show up at the distributions. I wasn't able to pack all my shoeboxes in that size this year, but this one I was and I was happy with how it turned out. 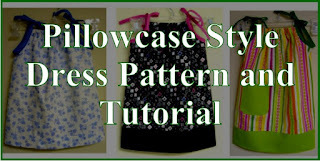 First I'll share a list of what went into it, then I'll share how I packed it with some tips on getting a lot to fit! 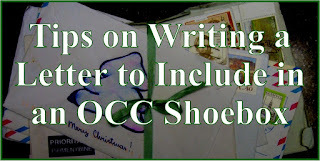 First I'd like to thank everyone for welcoming me in taking over the Simply Shoeboxes blog. 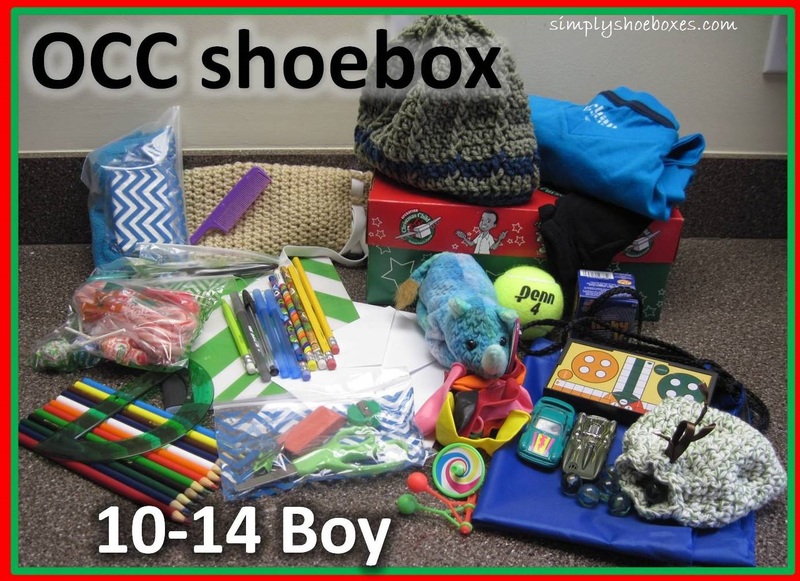 This is the first chance I've got to write a post, but I've been posting photos/quick updates of my Operation Christmas Child shoebox packing on Simply Shoeboxes' Facebook Page. 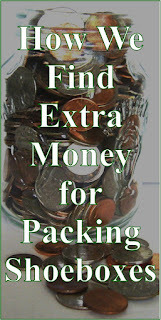 I posted a picture on Facebook about adding material and other goodies to the sewing kits we got last year to put in the 10-14 year old girl shoeboxes I'm packing. 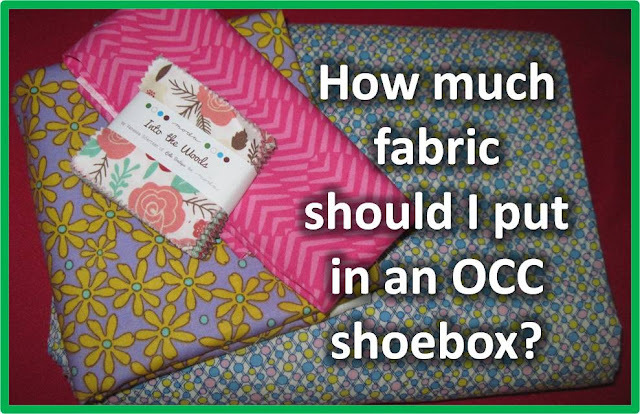 There was a lot of interest as to how much fabric to put in, so I thought I'd write a post to report on how much I put in, plus some general thoughts on fabric in shoeboxes. So, how much fabric should one put in a shoebox for Operation Christmas Child? As many of you know my health and that of my mother's has kept me from being able to post here at Simply Shoeboxes. 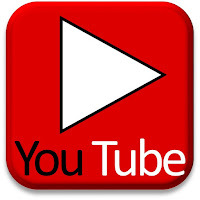 Because of that I am turning the blog over to my daughter Sarah. She, too, is busy caring for her grandmother and helping me, so her posts may be few, but she is crazy for Operation Christmas Child shoebox packing and has a lot of great ideas. A shoebox Sarah filled one year with things she got great deals on at CVS only. 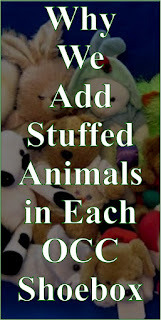 Sarah has a lot of great shoe box ideas and she puts a piece of her heart into each shoe box she packs. She is an inspiration to me and helps me to strive to pack better boxes. I am happy to pass the reigns of Simply Shoeboxes over to her. 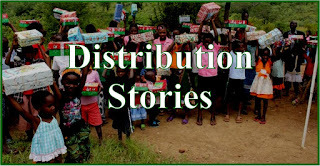 I invite you to welcome her to Simply Shoeboxes and enjoy packing Operation Christmas Child shoeboxes with her.